The Rocky Mountain Fisher House has nine suites, with private bedrooms and baths. Families share a common kitchen, laundry facility, a warm dining room, and an inviting living room. The Rocky Mountain Fisher House ensures that there is never a lodging fee. The house is operated by the Denver VA Medical Center and supported by the Rocky Mountain Fisher House Foundation. The VA is responsible for maintenance, operations, upkeep, and staff. 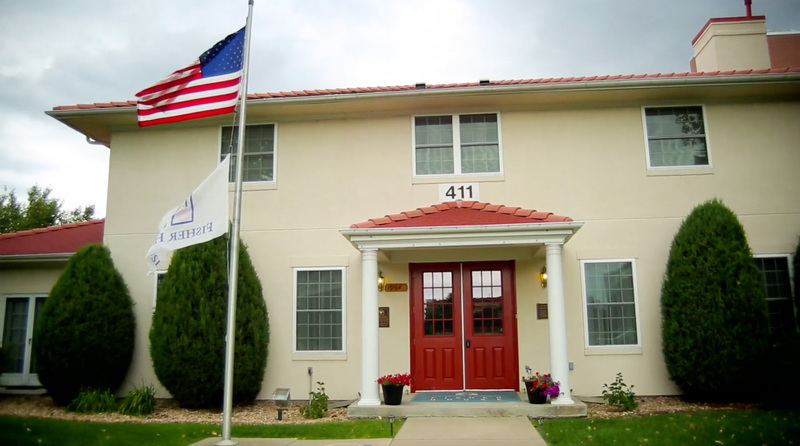 Guests are able to stay at the Rocky Mountain Fisher House as long as a veteran or active duty service member is a patient at the hospital. Check out is expected at the time of the patient’s discharge.